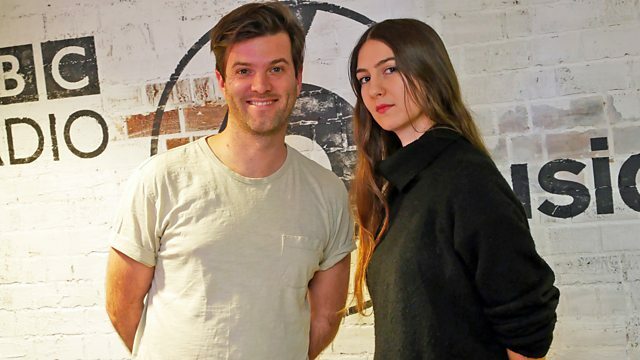 Tom is joined in the studio by Californian singer Natalie Mering AKA Weyes Blood. We were enormous fans of her 2016 album ‘Front Row Seat To Earth’ – think Julia Holter going on a musical holiday with Cate Le Bon and you’ll be pretty close. Well, now she’s back with new material, and her fifth album. We’ve already heard the track Andromeda so we know the intricate melodies and guitar work is there, but no with an added sprinkle of cosmic production. Plus she’s now on a new label; Sub Pop. Along with Natalie, Warp Records very own Mira Calix will be sharing her Modern Couples Guest Mix for you all. Fresh from the release of her new soundtrack EP ‘Utopia’- her first release for the label in ten years – which she’s described as “something for friends to move to in the early hours of a louche house party”, so…get your friends over and put this on. Couldn’t be more excited about this one to be honest! !